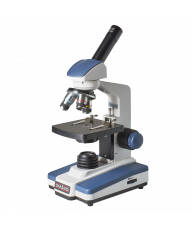 Elementary Student Microscopes are compound microscopes designed for Grades 1-5. 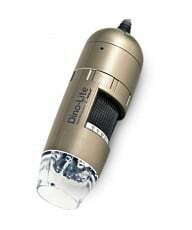 Simple to use and typically monocular, they are built to last with good quality optics that will engage a child's attention. 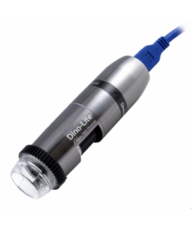 Omano OM115LD is the most affordable and is almost identical to the Duo-Scope. 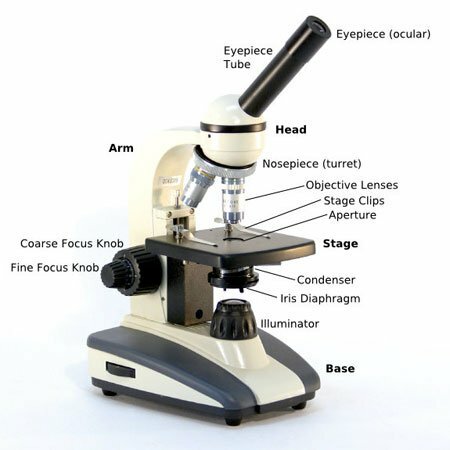 It includes a top light so that it can act as a quasi monocular dissecting microscope although we recommend the purchase of a proper dissecting microscope for schools. 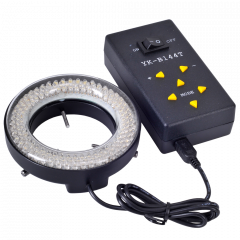 The OM115L also includes a variety of home/hobby accessories. 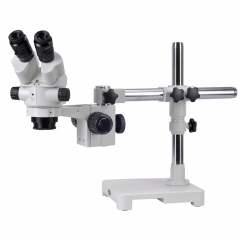 The Omano OM16-L is a good introductory microscope where budget is a primary concern although the student will need a better microscope in due course. 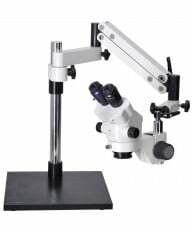 It is solidly built with decent optics and price make for a popular combination. The Omano OM118 series are recommended as is the OM136. 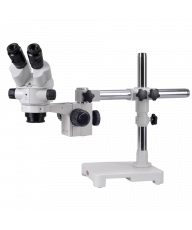 Both sets of microscopes have similar optical quality but the OM136 offers better design and more robust construction, a fact that is endorsed by its lifetime limited warranty. 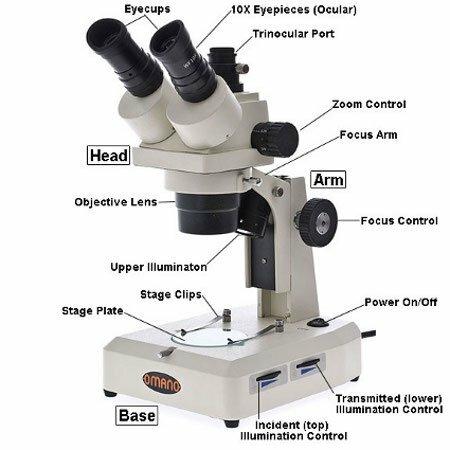 The OM118-M3 has 400x maximum magnification which is more suitable for Elementary Schools. 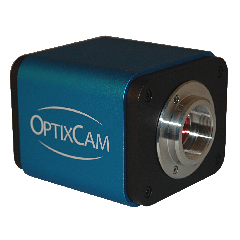 The OM118-M4 includes a 100x objective and the OM136 offers an optional 100x - a requirement for high school.